Come see this beautifully updated home! Open kitchen and living area with newly refinished hardwood floors, stainless appliances, Quartz countertops with undermount sinks, cabinets with soft close drawers, and so much more. 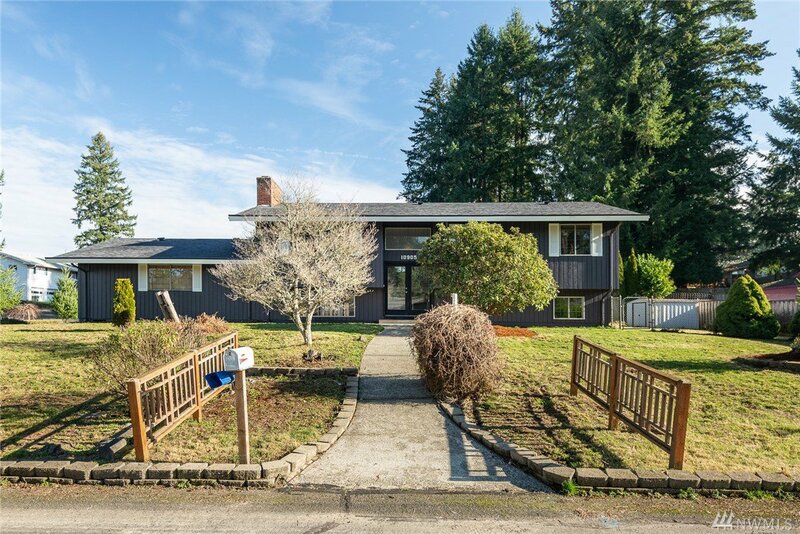 Extra large garage and parking, large fully fenced corner lot, Steilacoom schools. Don't wait on this one!